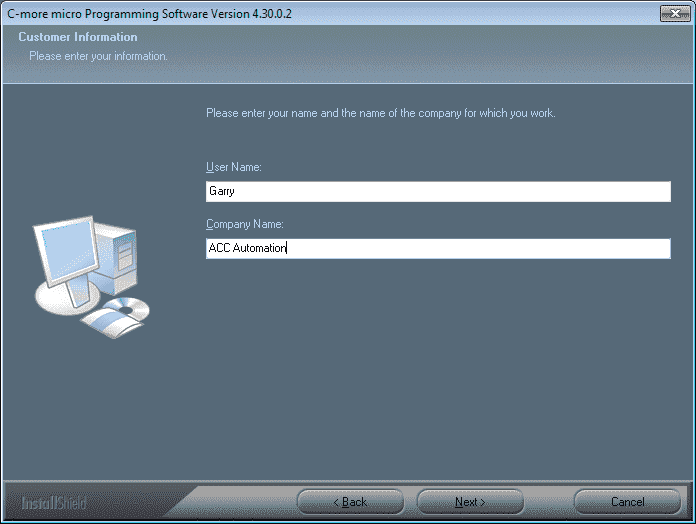 The C-more Micro Programming Software is a free download from Automation Direct. 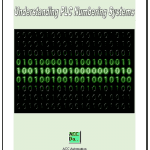 This is similar to the more powerful C-more Touch Panel programming software. This free HMI (Human Machine Interface) software has features designed to reduce your configuration time. Simply drag and drop the objects from the object bar onto the screen construction area. 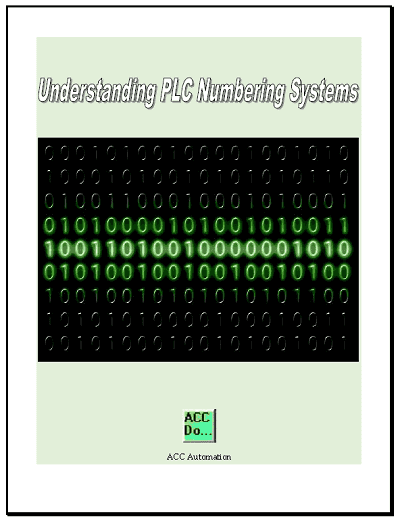 Configure your PLC tags and click on the objects you want to use. A built in simulator will allow you to review your work on the computer before downloading the project. 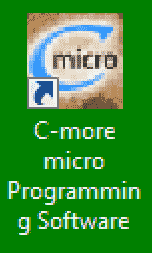 We will be installing the C-more Micro Programming Software onto our PC (computer). Updating the software is also very easily done. See video below. USB port or Ethernet port – Project transfer from software to touch panel. While you are on the Automation Direct website you can sign up for the software update e-mail. You will receive an e-mail automatically when the software has been updated and ready for downloading. Right click on this file and select extract all. This will unzip the file. 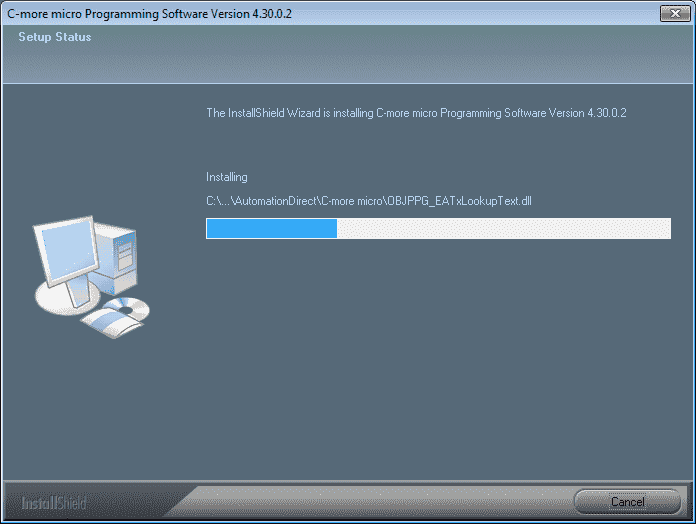 Double click on the extracted file C-more_micro_V4.30.0.2.exe. This will start the installation process. The welcome window will now appear. Click the Next button. A warning message will now display asking you to ensure that you have disabled any anti-virus software. Click OK. The license agreement window will now display. 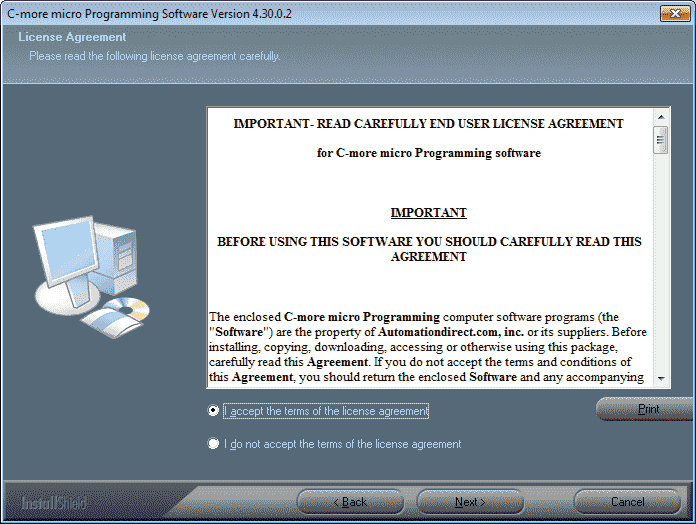 You have to accept the terms of the license agreement to install the software. Select “I accept…” and click the Next button. Your user name and company name can now be entered in the customer information window. Click Next when finished. The destination location of the software can be set. We will use the default values and click the Next button. All of the information needed to install the software has been obtained. Click the Install button to start the installation. The software will now install. 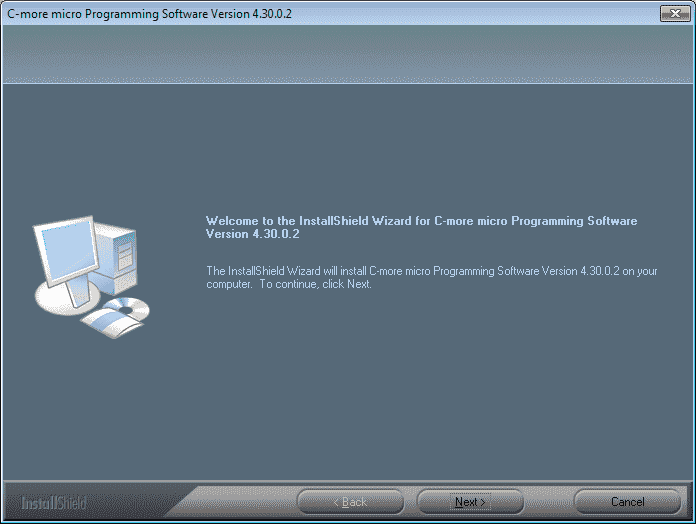 You may cancel the installation at anytime by clicking the Cancel button on the window. It will now ask you to install the driver software for the software. The name of the ports will be: AutomationDirect Ports (COM & LPT). The publisher is Koyo Electronics Industries Company Limited. A window will now display asking to create a desktop icon. Select this item (default) and click the Next button. Setup has now finished installing the C-more micro programming software. Click the Finish button. Watch the videos below to see the installation of the C-More Micro Programming Software and the updating of the software. Next time we will access the C-More Micro system setup screens.